At Waterstone on Augusta, we provide unparalleled assisted living services, helping our residents do everything they want to do to the best of their abilities and providing assistance when needed. Our highly trained, welcoming staff members go above and beyond for our residents and their families. In addition to fostering a warm and caring community, our team provides customized support, encourages an active lifestyle, and helps each resident develop his or her own abilities and interests. We strive to create a home-like atmosphere at Waterstone on Augusta, where every resident feels like a cherished member of the family. Our lovely building and beautiful grounds, which are set up like quaint village, contribute to this sense of community. From basic activities of daily living, like bathing and dressing, to more detailed services, like medication management and transportation to medical appointments, we always assist our residents with the respect they deserve. Each resident at Waterstone on Augusta receives a personalized care plan. We develop these plans through collaboration with residents, tailoring the plans to their needs and evolving them as their abilities and preferences change. We invite you to join us in one of Greenville’s most adored neighborhoods, on beautiful Augusta Road, and enjoy vibrant and active downtown living. 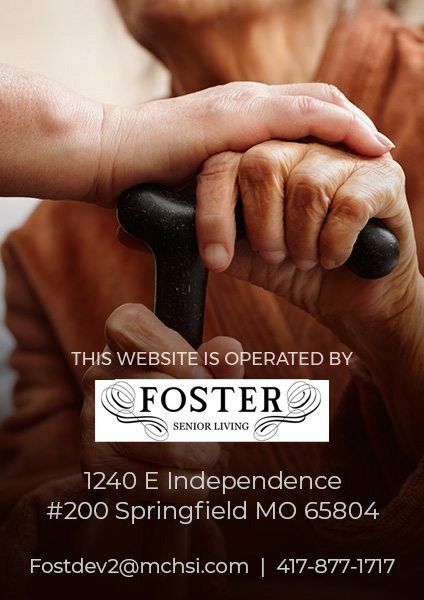 If you have any questions about our assisted living services, please do not hesitate to reach out. You can contact us online or call us at 864-605-7236 to schedule a tour, ask a question, or request more information.